Richmond Times-Dispatch recently named the winners in its highly respected “The Best” ceremony. 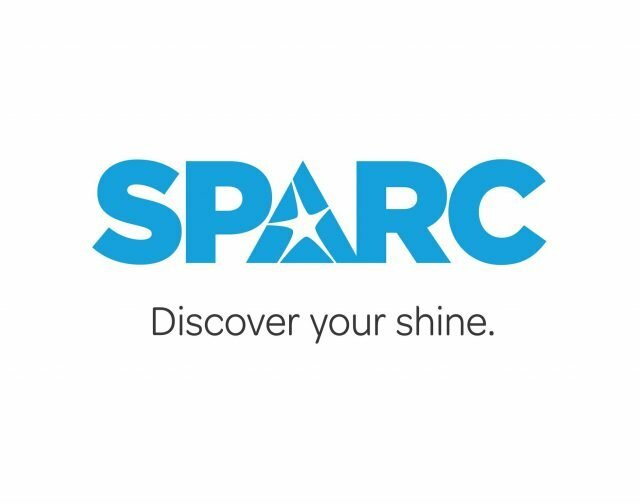 SPARC (School for the Performing Arts in the Richmond Community) and Paragon Construction, both clients of Fable, were named “The Best” in their respective categories. 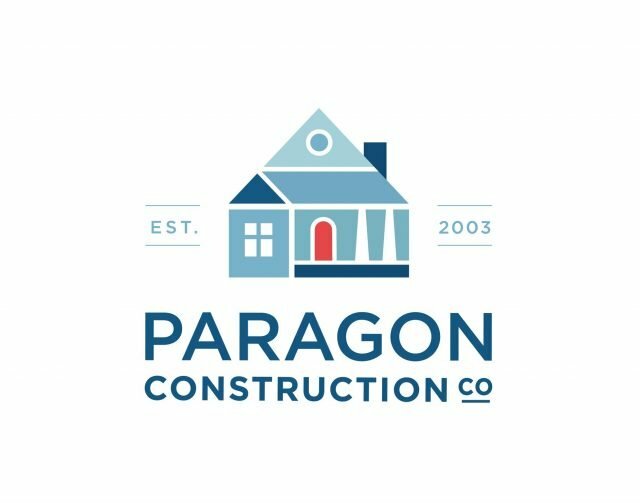 Fable rebranded both SPARC and Paragon Construction earlier this year, a process which included brand strategy, messaging, and logo development.